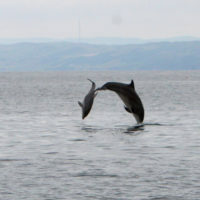 There can be so much more to boating out of New Quay than just rod and line fishing trips. 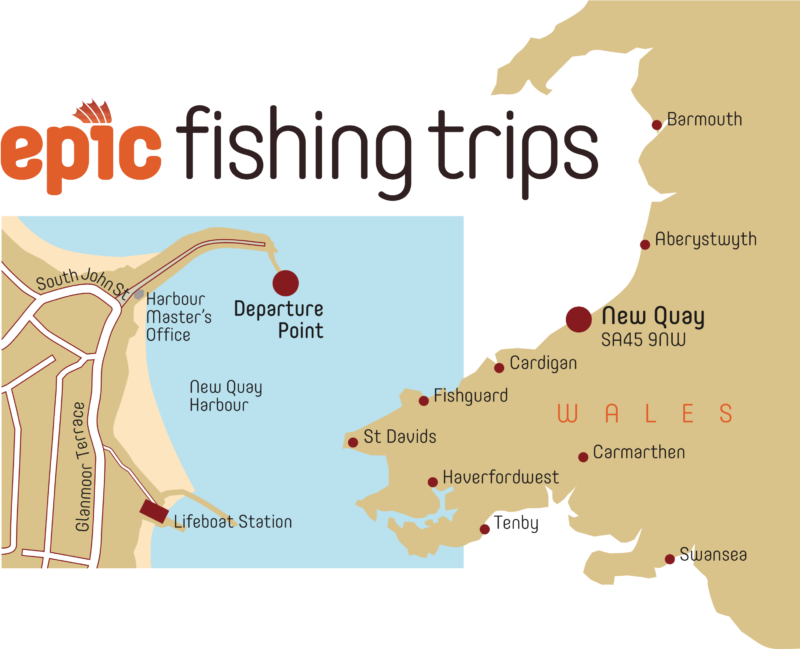 Perhaps you fancy a holiday fishing trip with a difference? We are blessed with boating in one of the most environmentally rich seas in the UK - from dolphins to spider crabs and everything in between, there is so much more to see and experience. 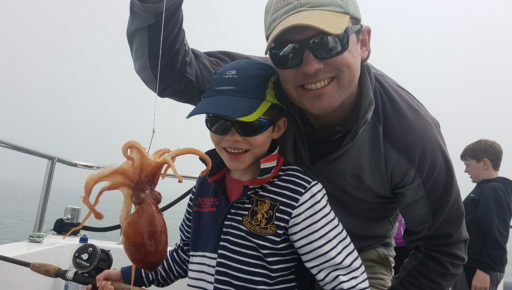 Our tailor made trips enable you and the family to enjoy a 'pick and mix' of educational and fun boat trip experiences. 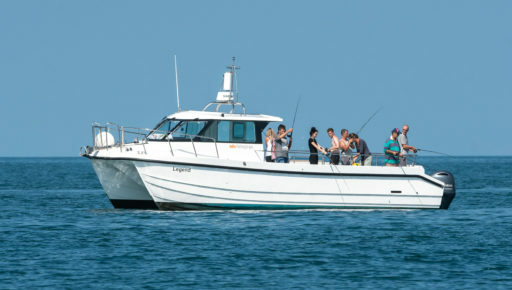 The foundations of your trip can be in whatever you most fancy doing; from watching dolphins or fishing for fish that are in season at the time of your visit, the choice is yours! 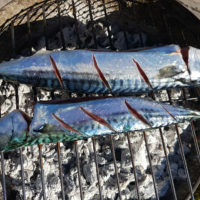 ‘Legend of New Quay’ is very stable, over 10 metres long, nearly 4 metres wide and fun to fish from whilst under anchor or drifting.